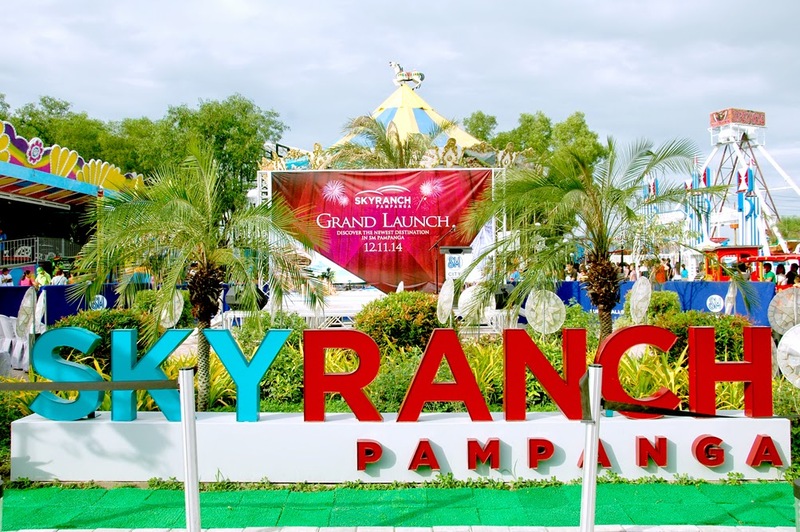 SkyRanch recently opened at SM City Pampanga. This amusement park located in North Luzon boasts of a 10,000 sqm site of fun and happiness and conveniently located beside a mall. 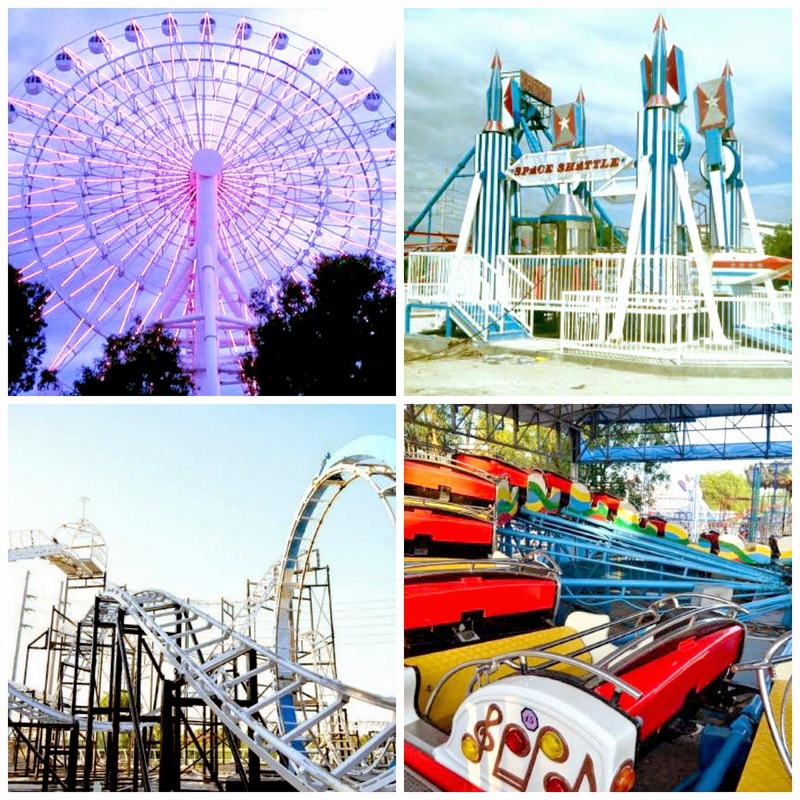 Touted as the newest destination for both local residents and tourists, SkyRanch has a lot of exciting attractions for the whole family. 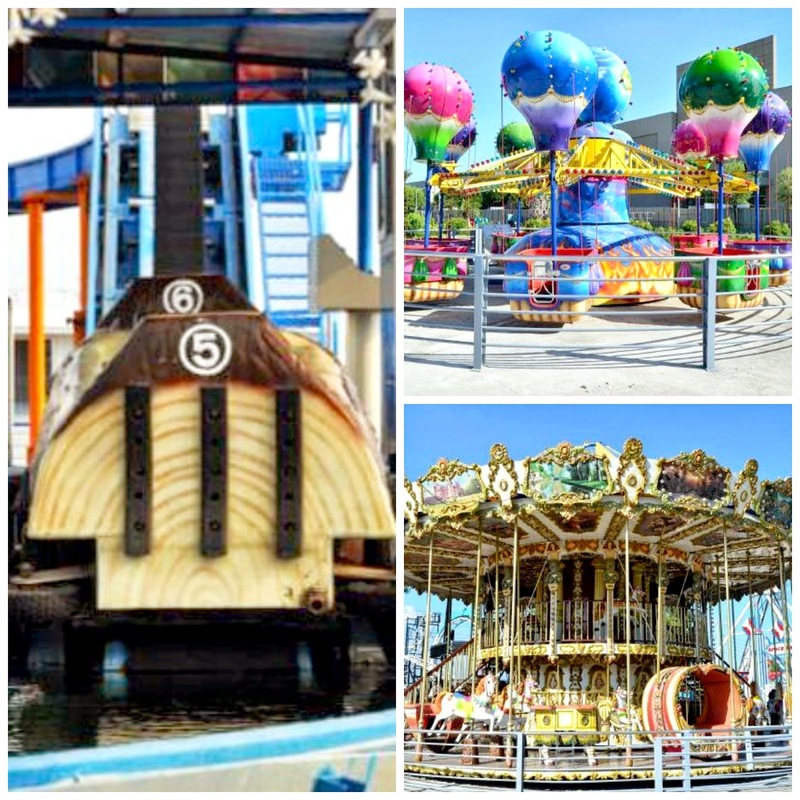 SM Prime Holdings Inc., partnered with S&T Leisure Inc., and Westech Philippines to present a spectacular amusement park that will excite and thrill the kids and kids at heart. SkyRanch boasts of having the tallest and biggest Ferris Wheel in the Philippines as well as other rides that rivals that of the amusement parks outside the country. Have fun riding the Dream Log as it cascade down a raging river, or scream with glee inside the Super Viking, a gondola that swings up to 90 degrees. Of course, an amusement park is never complete without a Carousel, a double-decker one!